Were all the magical girls truly saved from despair? Now... the great Law of Cycles leads the magical girls to their new fate. 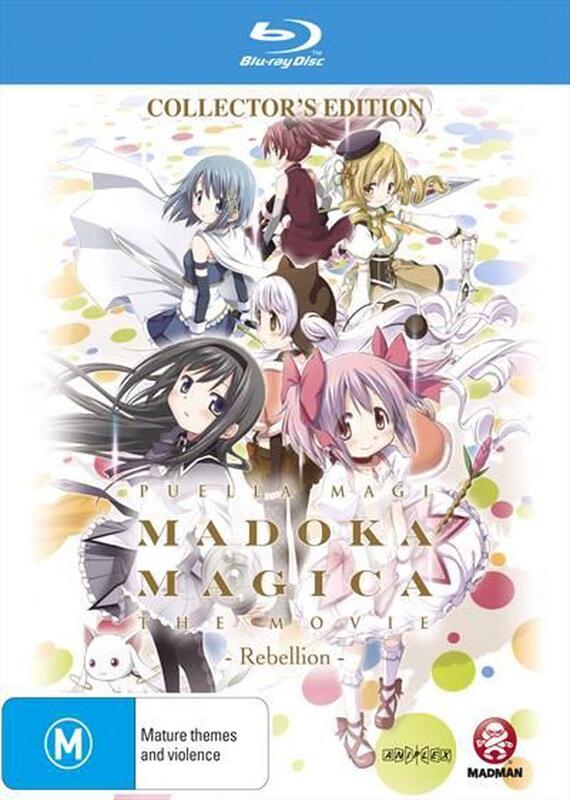 Madoka Kaname - a girl who once led an ordinary life sacrificed her very existence to set every magical girl free from their cruel destiny. Homura Akemi - another magical girl who was unable to keep her promise with Madoka continues to fight in the world Madoka left her behind in. Madoka has changed the world. In this new world, is what the magical girls see a world of hope... or despair? I want to meet her, just one more time.